Order today! Next order will be placed on Monday, August 1st, so don't miss out on getting yours! 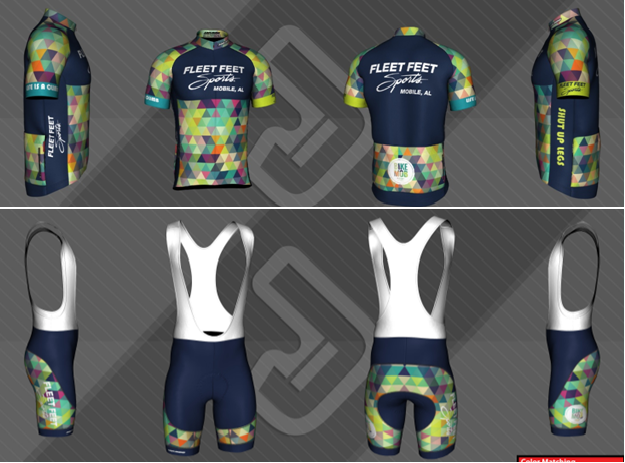 For more information on ordering, contact us at 251-461-6701 or email Marjorie at marjorie@fleetfeetmobile.com.